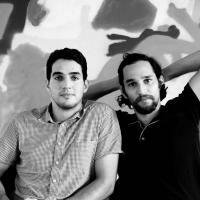 Josh and Benny Safdie (b. 1984 & 1986) were born and raised in both Queens and Manhattan in New York. Their work has earned them multiple festival jury awards, FIPRESCI’s, Independent Spirit and Gotham Awards. Their films have been released all over the world, premiering at international film festivals including Cannes, Sundance, Venice and SXSW.